Cut to 27 years later and I find myself on the Shinagawa station waiting for guess what- the SHINKANSEN!!! I was waiting in excitement with my wife and kid hoping to the catch the first glimpse of the train. My child was even more excited waiting for "zupp" ( has to be said with a movement of your hand going forward to indicate speed), the train that goes so fast. The interiors of the Shinkansen look like an aeroplane with comfortable reclining seats. The seats were 2x2 and spacious with enough space on the overhead shelves for luggage. The seats were all forward facing and very comfortable. Well, what else do you expect from the Japanese. It has be the best in class! 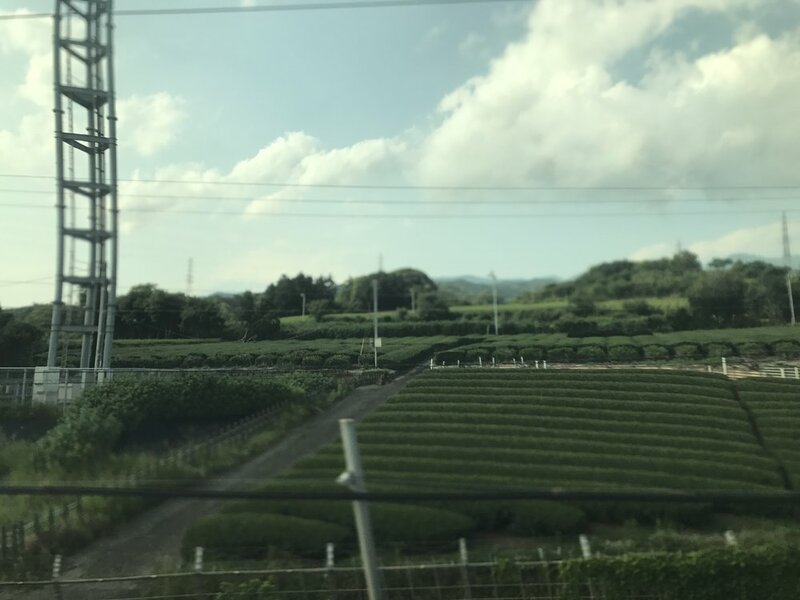 This video was shot while I was traveling from Tokyo to Kyoto by the Japanese Shinkansen. The ride is so smooth that I could realize how fast we were moving only when I peeped out of the window. The video is uploaded in its original form and the speed is not altered. The train has both reserved as well as unreserved compartments. There are washrooms at both ends of each compartment with a wash basin right out side. The loos have those multiple buttons like a typical Japanese loo. 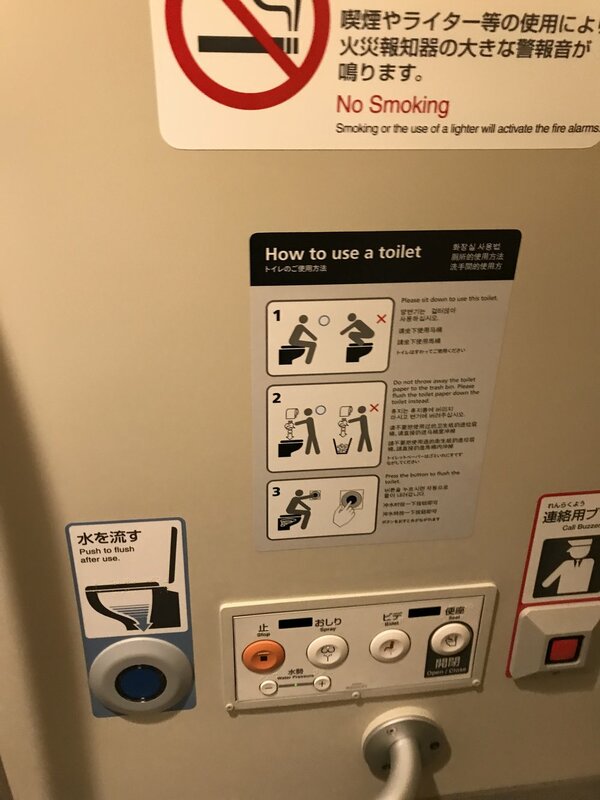 Typical of anything in Japan, they have made it foolproof and have even indicated the correct way of sitting on the loo! The toilets are spacious and have enough space for wheel chair users. A few trains also have vending machines for food and drinks. Furthermore, pay phone facility is also available in the train. At one end of the compartment there is surprise surprise - a smoking room! The Japanese do know how to do things in style. The compartments are interconnected and one can move inside the train from one end to another easily. They even have the instructions in braille for the visually impaired passengers! 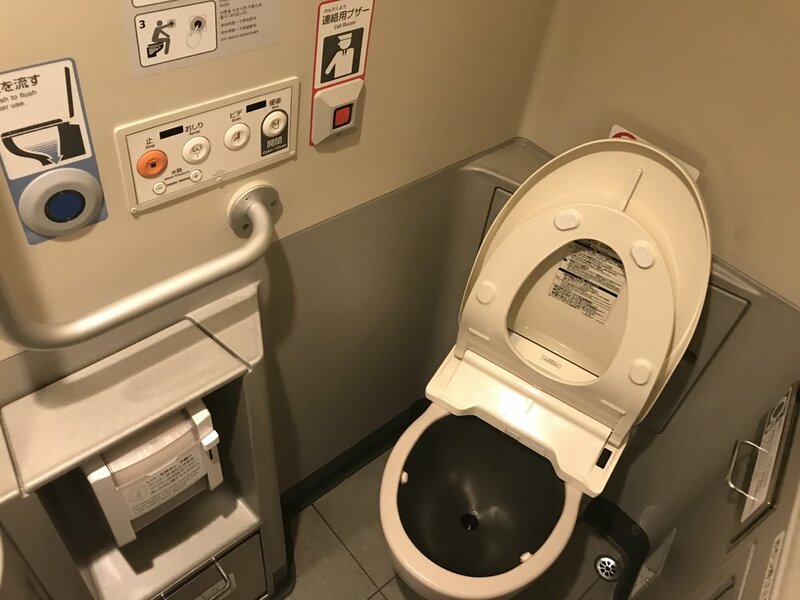 Where else would you find such consideration for people with special needs but in Japan. 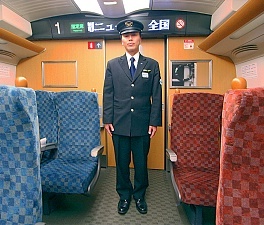 The fare of Bullet Train ranges between 320 to 720 yen depending on the season. If you are going to be in Japan for long time then the Rail pass can make your commute really cheap. There are two categories of seats- Ordinary and Green Car. Some of the new trains have "Gran Class" which is super comfortable and luxurious. There are reserved and non-reserved categories of cars which is indicated on them. The bookings can be made online or at the ticket counters and vending machines at the station. Each traveller is allowed to bring only two pieces of luggage apart from small bags (details given in the following sections).The train can reach speed of 320 km/h but inside, you will not feel a thing! 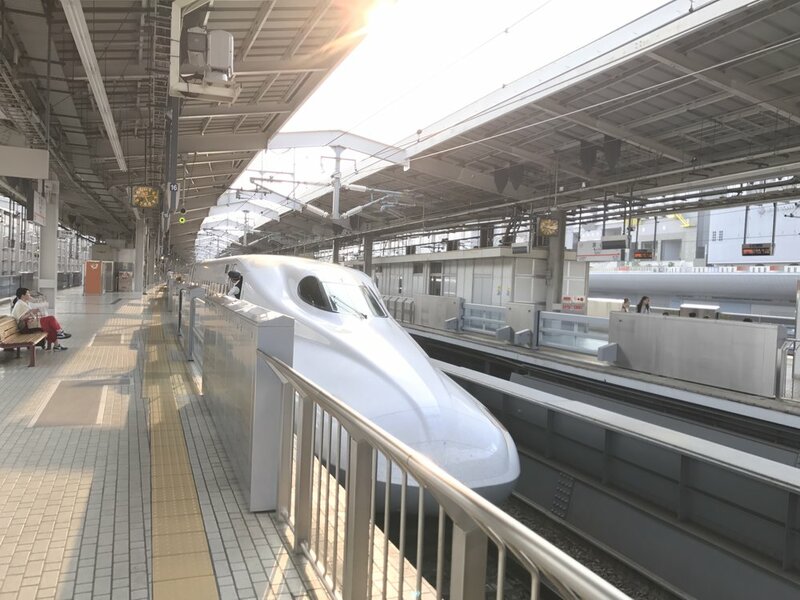 But the most important fact about the Shinkansen is that despite of being the fastest, Shinkansen has never broken down and got late, ever! So if you have ever been on this beautiful beast, share your experience with us and tell us about the most exciting moments. If you are planning to get on to one of these and have any queries, shout out to us and we will help you! Should Tipa Resort Be Your Choice Of Stay At Krabi? Older PostAn Amazing App that Makes You Your Own Tour Guide And We LOVE IT!